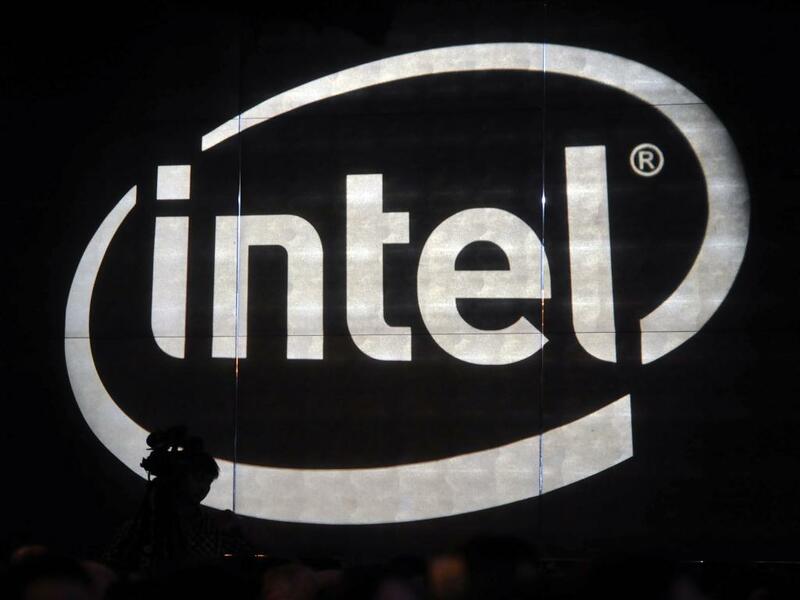 Intel Corporation (NASDAQ: INTC) shares have appreciated 17.52 percent in the last three months, from $30 on October 1. Deepon Nag of Macquarie Research has maintained a Neutral rating on the company, with a price target of $34. Intel closed its acquisition of Altera Corporation (NASDAQ: ALTR) on December 28, for $16.7 billion. 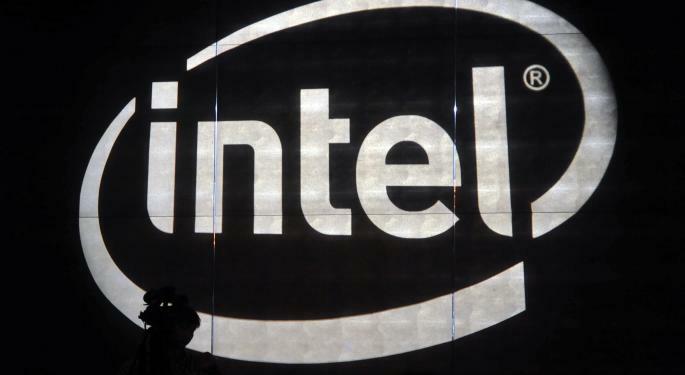 According to the Macquarie report, comments made by Intel's head of M&A indicated that opex synergies from the deal would be minimal in the near term and that Intel intends to undertake more acquisitions in the near future. The company earlier expected the deal to be non-GAAP accretive on a free cash flow and earnings basis in the first full year after completion. Nag believes that indicates that opex synergies would be minimal in the near term, while conversations with management indicate that Intel was unlikely to be price aggressive in the near term. “INTC stated in an interview with the FT that they are looking for adjacencies that can benefit from the company’s process advantage and that ALTR is a strong “first acquisition” and would use it as a template for future deals,” the report said. Intel also indicated that 60 percent of the deal's value would be derived from product synergies in the data center and IoT markets, and that share gains and margin expansion would be driven over time, as Altera's products are brought into Intel's internal manufacturing. The CY16 and CY17 revenue estimates have been raised from $58.2 billion and $59.8 billion to $59.9 billion and $61.5 billion, respectively. The CY17 EPS estimate has been raised from $2.57 to $2.78. National Oilwell Varco Terminates Contract With EAS In Brazil: Should Investors React?